Hello! 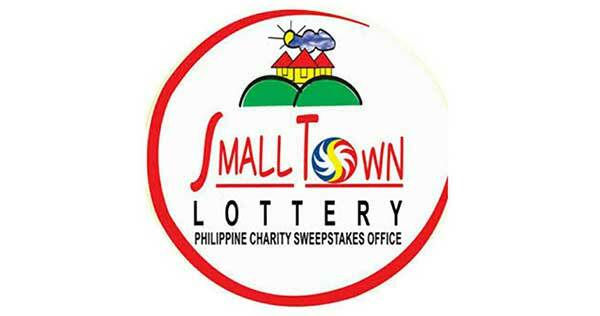 These are the Small Town Lottery (STL) results for today, February 8, 2019 as announced during Friday's PCSO centralized draw. You've just viewed the PCSO STL results for February 8, 2019 in one easy-to-navigate and hassle-free webpage. Thanks and have a nice weekend ahead!